Just Reduced! 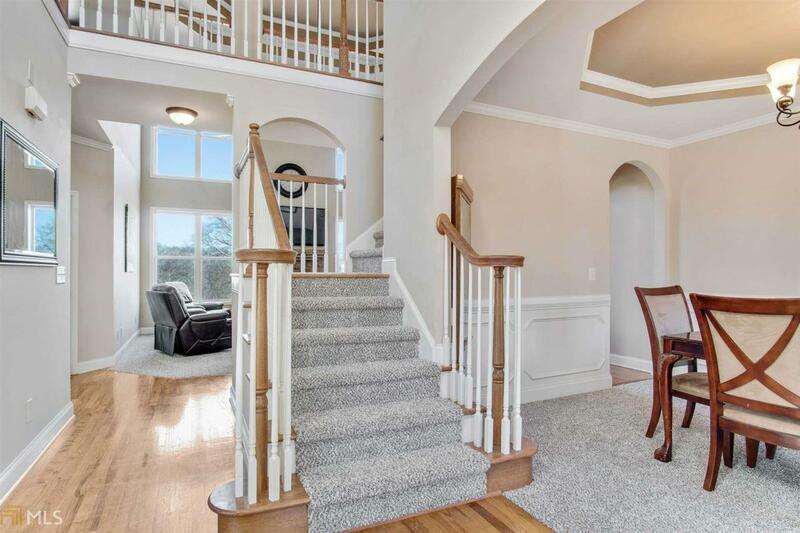 Beautiful and spacious 5 bedroom/3 full bath two-story w/full bsmt ready to finish. 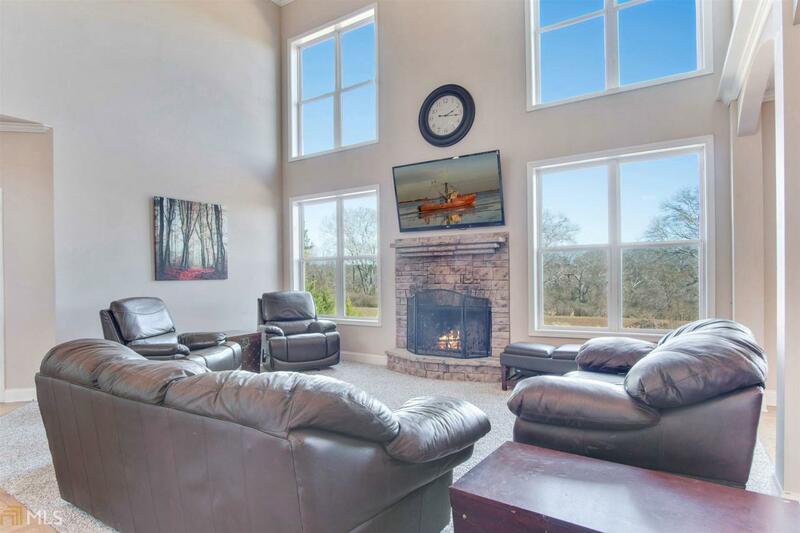 Site-finished hardwood floors, new carpet, interior paint, newer roof, new HVAC, 2-story great room w/stone fireplace. Huge, level backyard with patio under deck, peach trees, deer visits, and amazing sunsets. Kitchen is open to great room and features double ovens, granite counters, hardwood floors, island. Amazing ceilings and arches throughout! 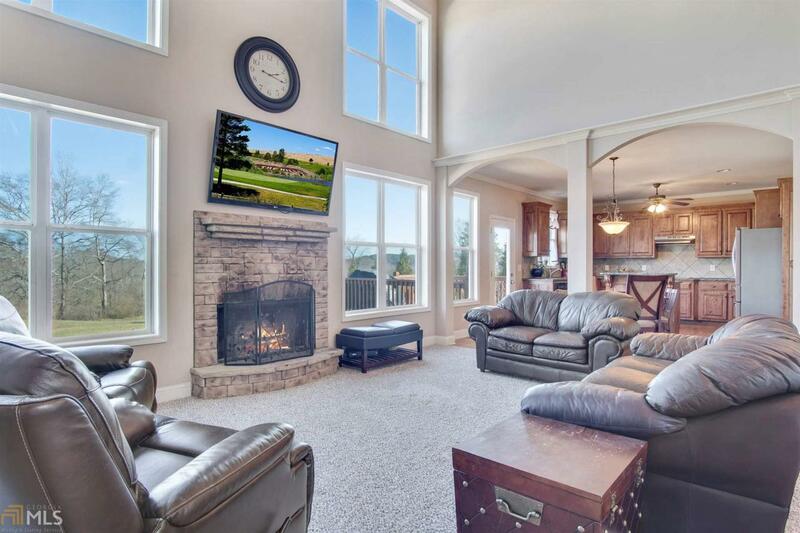 Plenty of natural light, large master w/sitting area. Tile floors in bathrooms. Invisible fence. Low utility bills due to extra insulation. 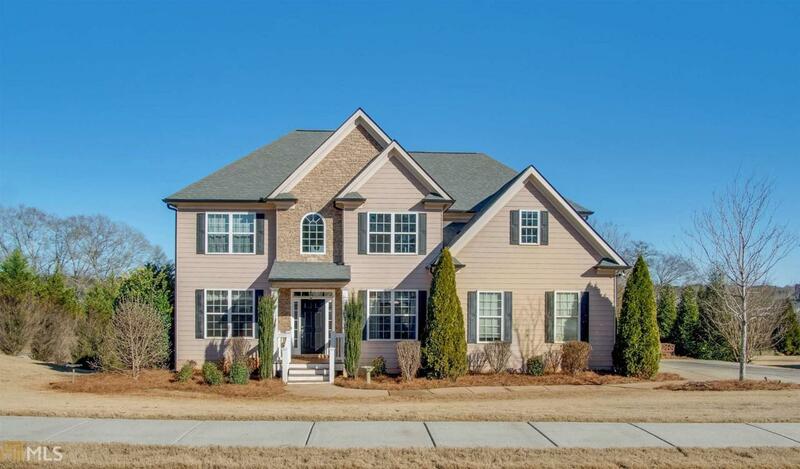 Listing provided courtesy of First United Realty. © 2019 Georgia Multiple Listing Service, Inc. All rights reserved. Information Deemed Reliable But Not Guaranteed.